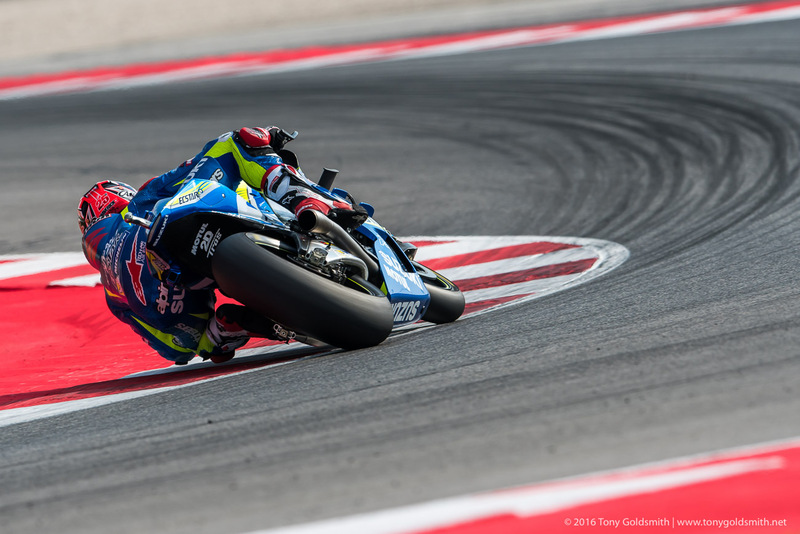 The next rider to be put under the microscope over his 2016 performance is Maverick Viñales. Just how did the Spanish youngster fare last year? 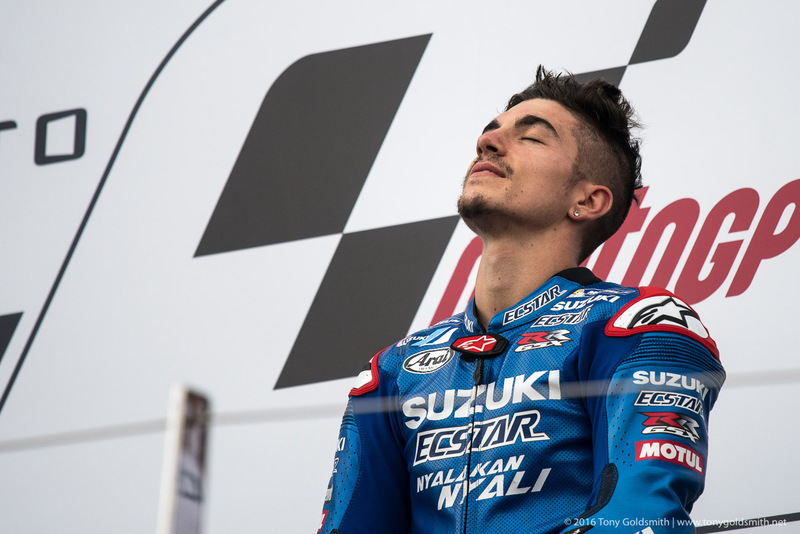 It was the million dollar question before the 2016 season: just how good is Maverick Viñales? His pedigree was impeccable: wins in every year in Grand Prix, in every class he raced in. 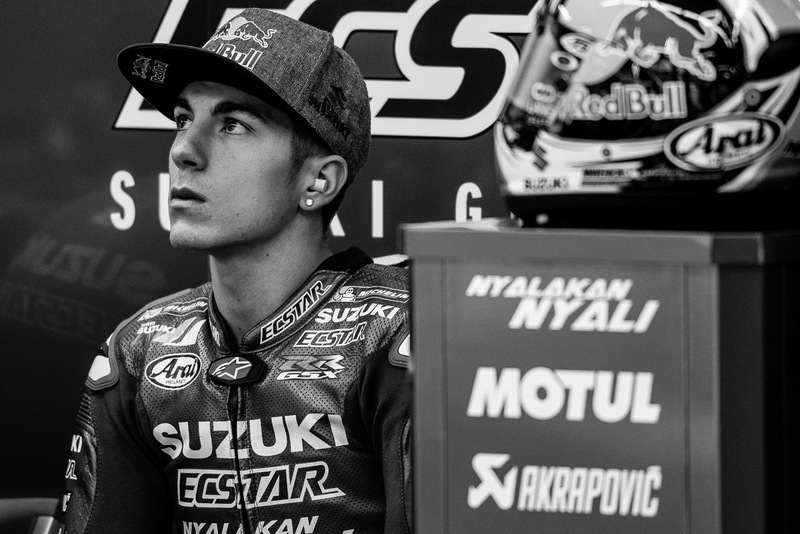 Until he got to MotoGP, that is. 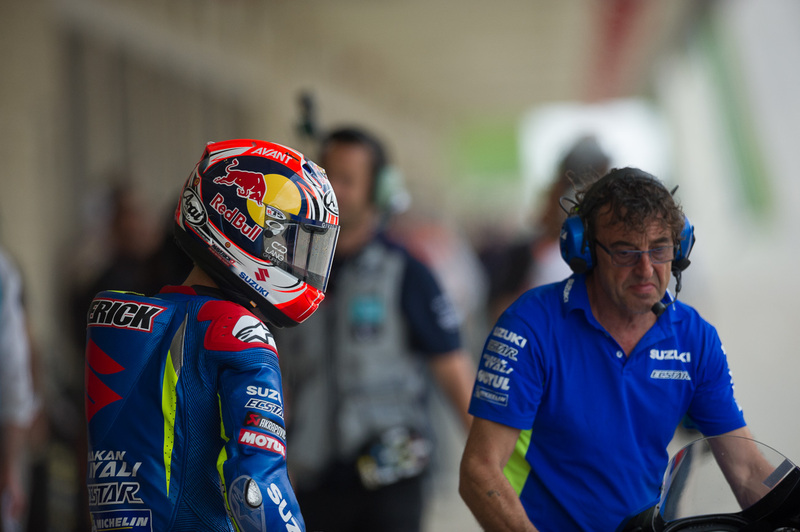 In his first year in MotoGP, Viñales’ best result was a pair of sixth places. 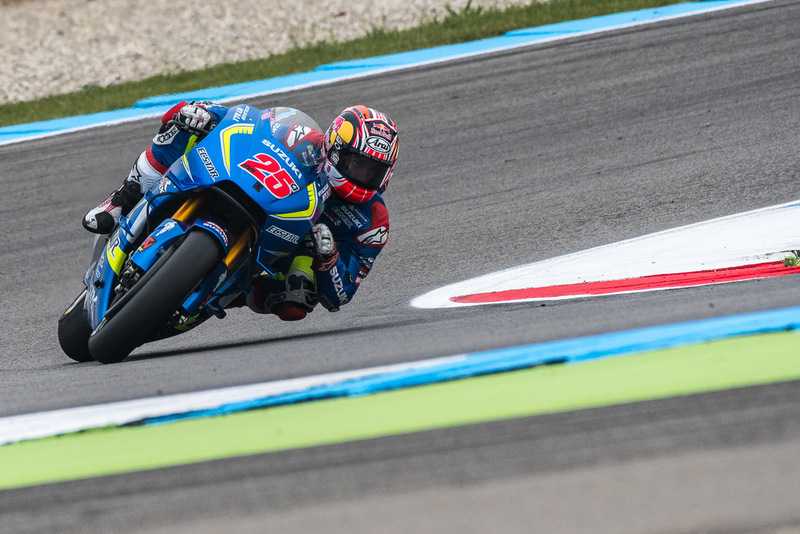 Was Viñales a bust, or was he restricted by the performance of the Suzuki in its first year back in the class? We got our answer in 2016. 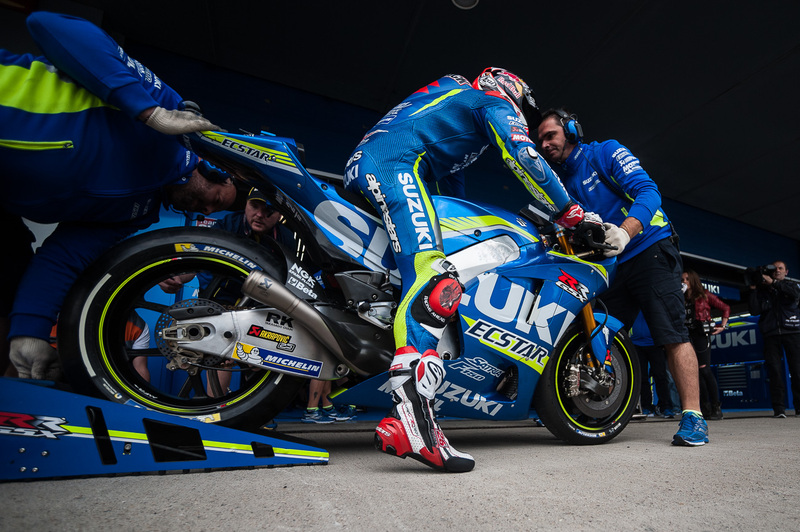 Suzuki did their bit, bringing a seamless gearbox (first up, then down) and an engine that finally had some horsepower. 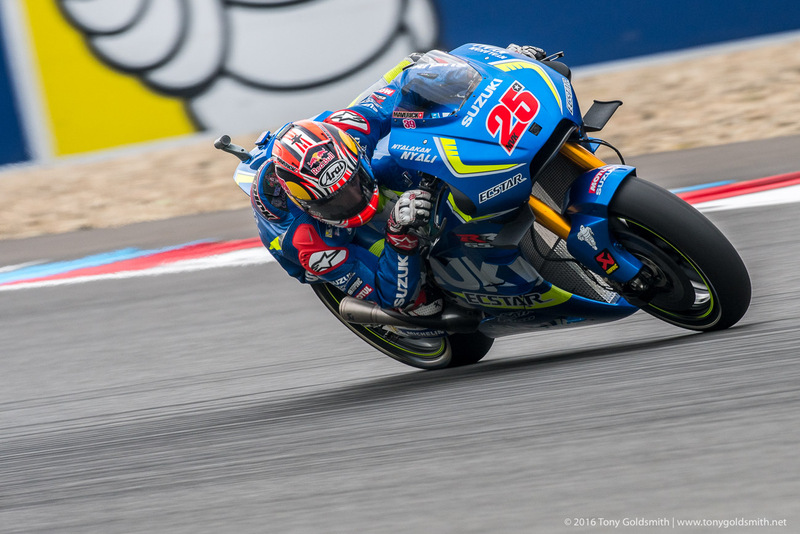 Once he got the 2016 GSX-RR dialed in, Viñales was a consistent threat. 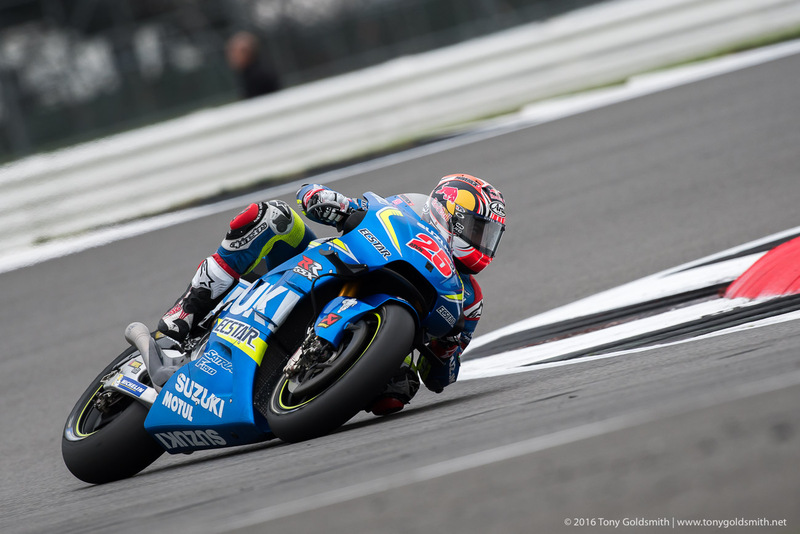 He got the podium we had long been awaiting at Le Mans, then his first win at Silverstone. 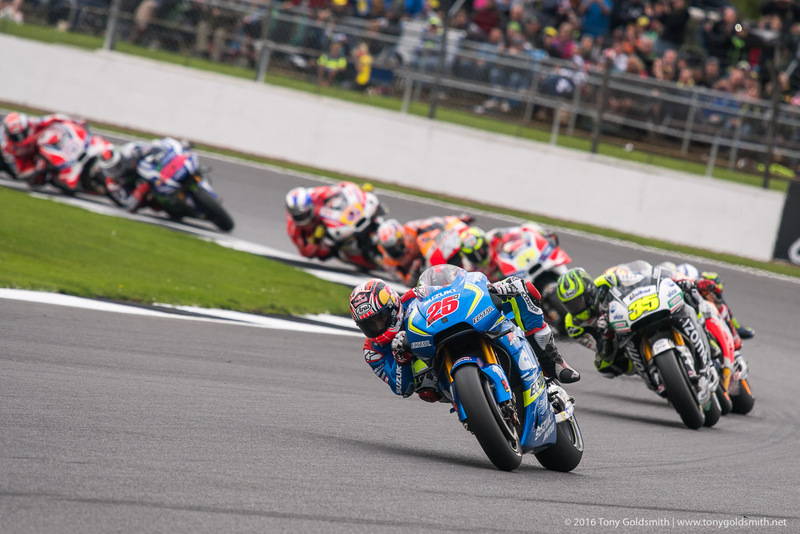 How he got that win was doubly impressive: in a straight fight with the cream of MotoGP, riding away from them and not giving them a chance. Two more podiums sealed his reputation. 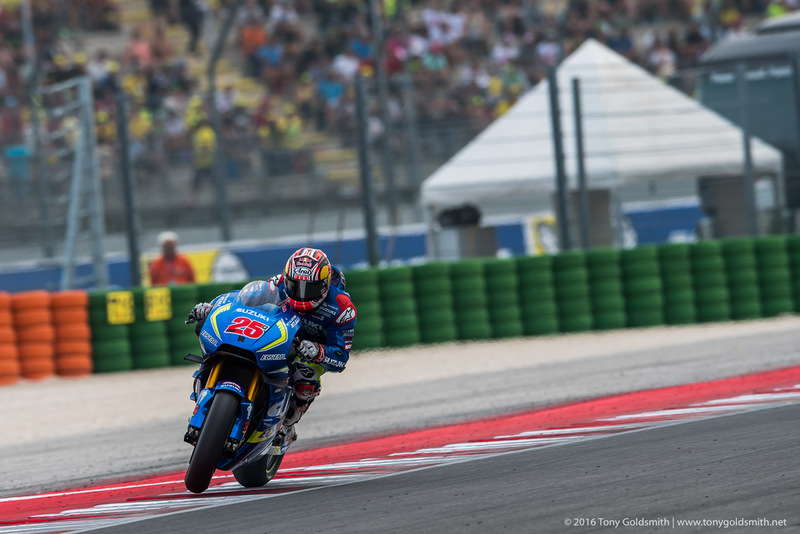 What really marked Viñales out as something special was the comparison with his teammate. 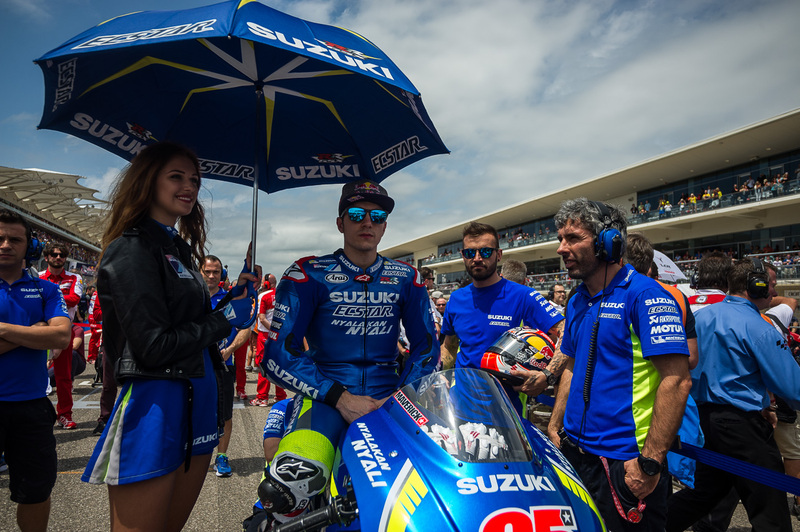 Of the eleven races Aleix Espargaro and Maverick Viñales both finished, Viñales finished behind Espargaro only once. 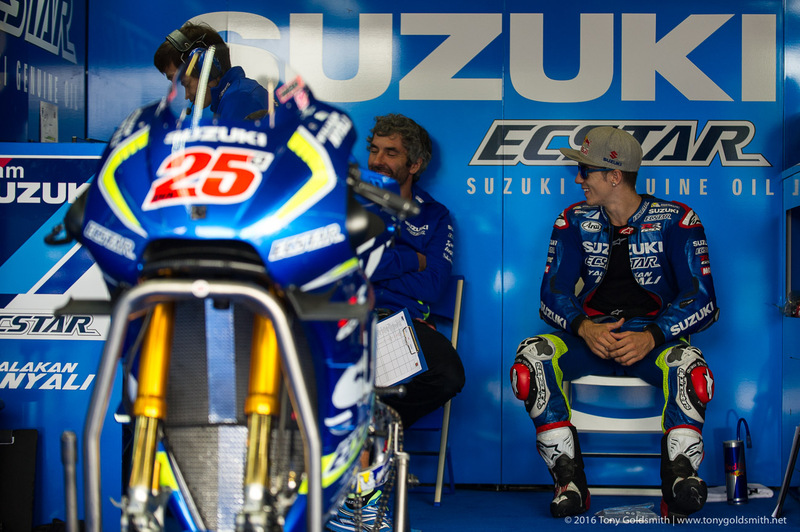 At Jerez, where Espargaro finished fifth and Viñales sixth. 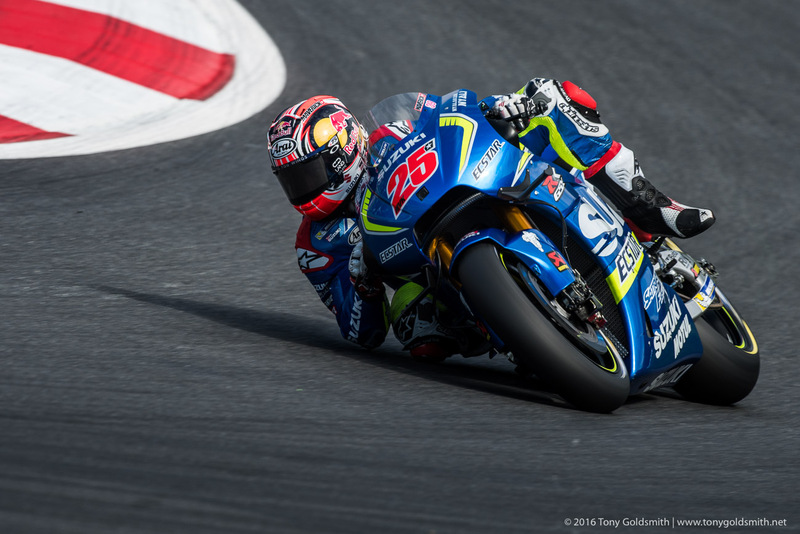 Yamaha had identified Viñales’ talent early, and moved to tie him up for 2017 almost as soon as Jorge Lorenzo announced he would be leaving Yamaha for Ducati. 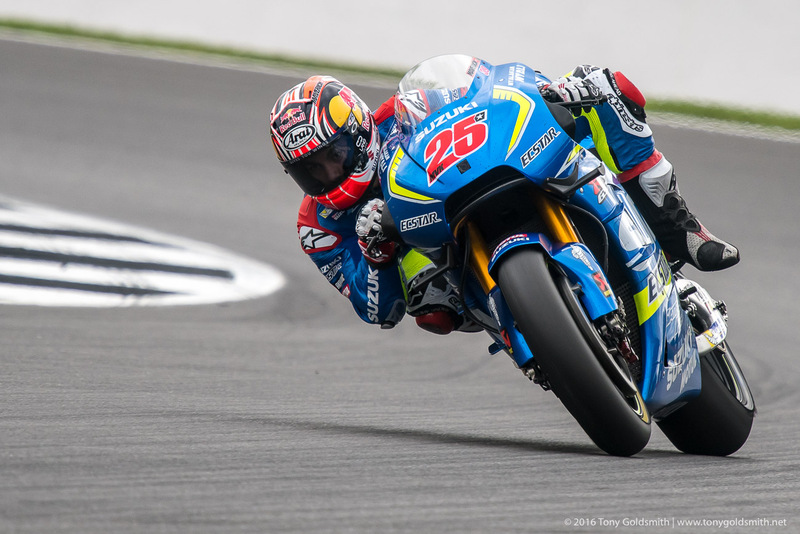 To his credit, Viñales was torn between loyalty to the factory which gave him his chance in MotoGP – and which offered him a chance to emulate his hero Kevin Schwantz – and the opportunity to ride a proven bike. In the end, his ambition won out over his loyalty. 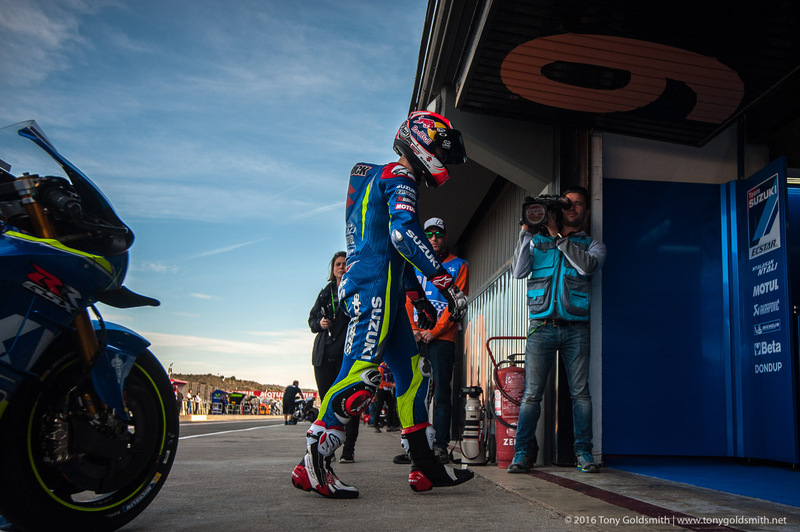 He had come to MotoGP to win a championship, and the factory Yamaha team offered him the best chance of success. 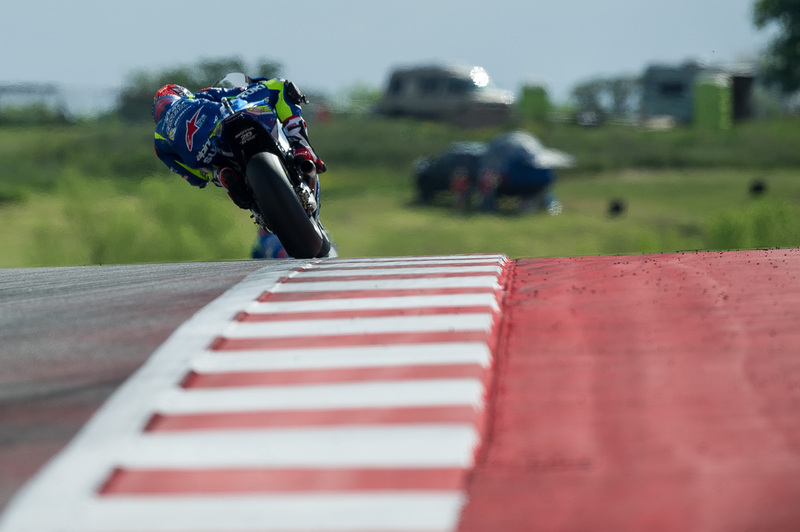 Viñales was not just impressive because of his talent. The young Spaniard has matured well, retaining his aggression but tempering his fiercest side. His decision making improved, and he remained calm throughout difficult periods. 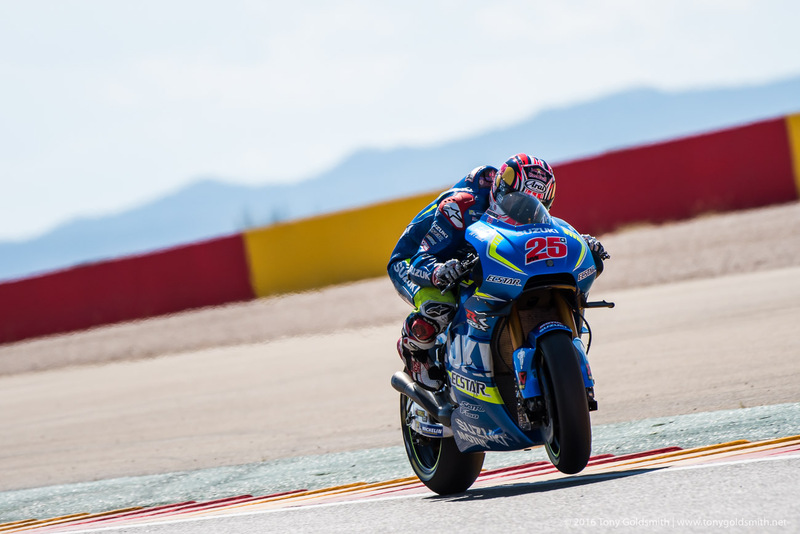 He managed to lead himself astray at the Barcelona test with a new chassis, but quickly changed his mind again, returning to what he knew worked well. 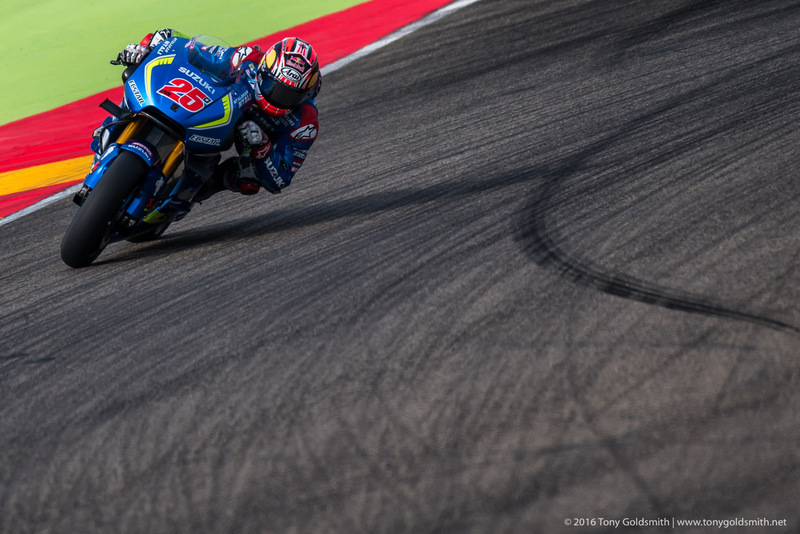 2016 proved that Maverick Viñales is very much the rider we all expected. 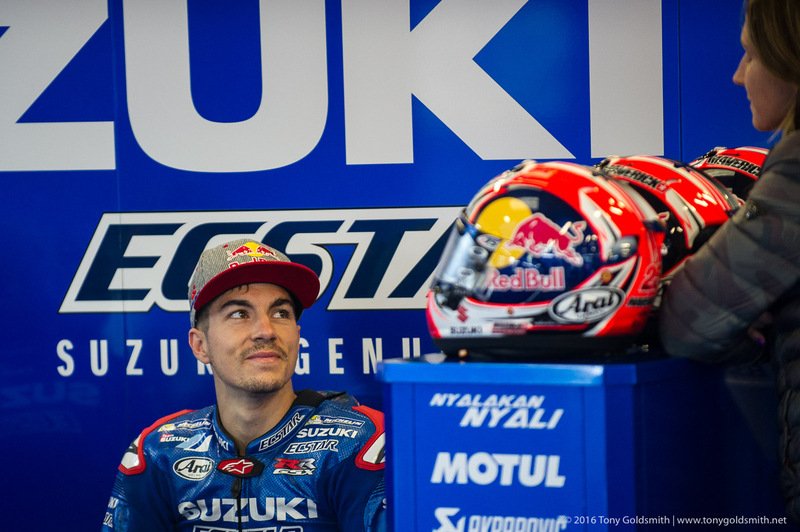 That means he starts 2017 as a genuine threat for the championship.